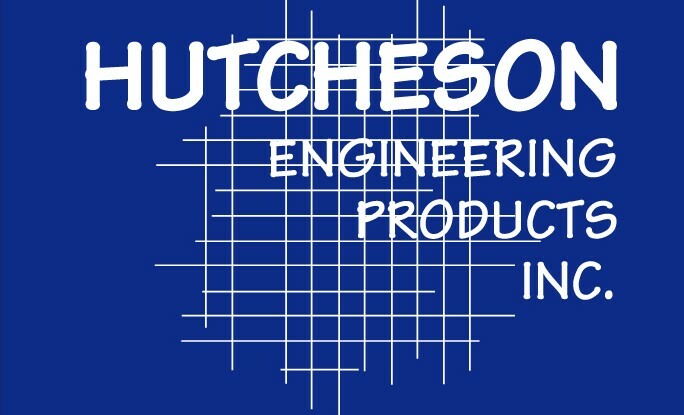 Hutcheson Engineering Products Inc. was established in 1985 by father-son team Don and Doug Hutcheson. From day one, they dedicated themselves to building a company philosophy based on providing top quality products and the most qualified professional staff. Together, they have instilled their motto into each Hutcheson Engineering team member. "To earn our customers' business with honest, responsive sales work, and maintain it with exemplary service."